No matter how familiar you are with hip-hop, everyone has a blind spot. 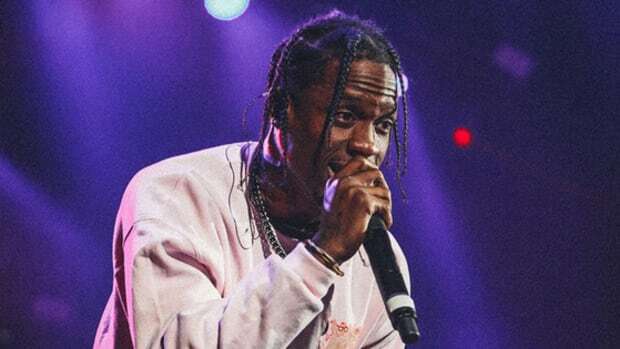 To be anything more than a casual listener of hip-hop these days is damn near a full-time job—for a lucky few of us, it literally is. The digital era of music consumption allows us to access thousands of artists with the tap of a screen, but even the most dedicated researchers often find themselves unknowledgeable about at least one of the countless new artists or musical movements that are popping up online every day. 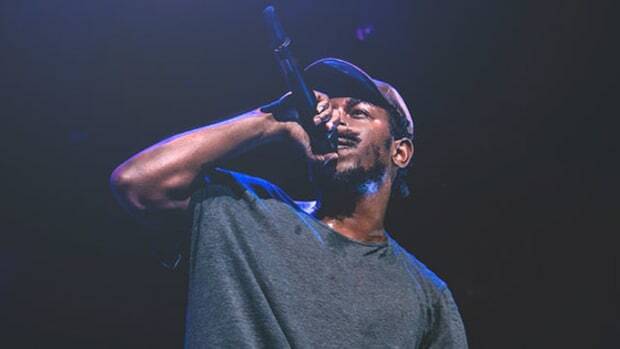 In 2012, a still-rising Kendrick Lamar tapped established West Coast legend MC Eiht to appear on "m.A.A.d city," a standout selection off his classic major label debut, good kid, m.A.A.d. 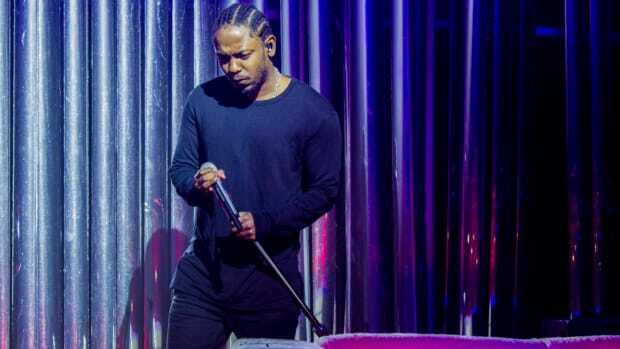 city, and in a recent interview, Eiht candidly revealed that he had no idea who Kendrick was prior to receiving a phone call from the emcee. "I can be honest with you, I didn&apos;t even know about Kendrick. I had no idea who Kendrick Lamar was until he called me. And that&apos;s when I started doing my research. He from Compton, they just signed to Aftermath with Dre through Top Dawg, so I was in the dark just like a lot of cats was." 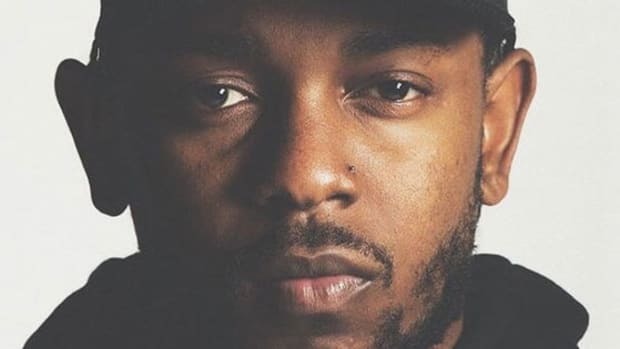 Looking back from through the lens of 2017, it’s hard to imagine a time where Kendrick Lamar wasn’t a household name, at least by hip-hop standards. It’s also hard to imagine that a fellow Compton rapper wasn’t familiar with the artist that’s now championed by the entirety of California and beyond. But believe me when I say that no matter how deeply ingrained you are in hip-hop culture, there’s bound to a blind spot here and there. 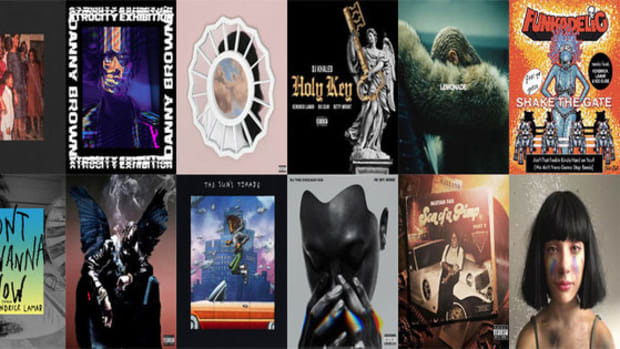 As a hip-hop writer, I’m constantly reminded in conversations with others that the average casual listener’s tastes are often guided by what’s popular or recommended to them, and it’s easier than ever to exist within a musical bubble while missing the multitude of new sounds emerging daily. I recently found myself baffled when a close friend told me she had never heard Migos&apos; “Bad and Boujee,” which hit No. 1 on the Billboard Hot 100 and has spent 33 consecutive weeks on the chart. Artists are no different, either. In fact, many of them inevitably end up behind the times, as ingesting new music can be problematic when you’re spending time creating your own. 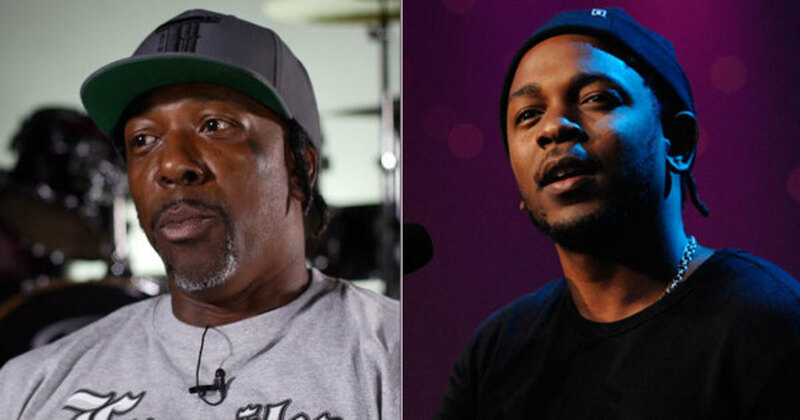 Granted, Eiht and Kendrick come from the same area and the overlap in their personal connections is what prompted their collaboration in the first place, but I’m sure someone could present me with a hefty list of artists from my hometown that I’ve yet to discover despite living literal blocks away from them. It’s also important to keep in mind that MC Eiht is closing in on 50 years old, and not that aging hip-hop fans can’t stay up on current trends, but as a 28-year-old, I can tell you first-hand how much harder it has become for me to maintain a deep knowledge of all the new music thrown my way over just the last several years. 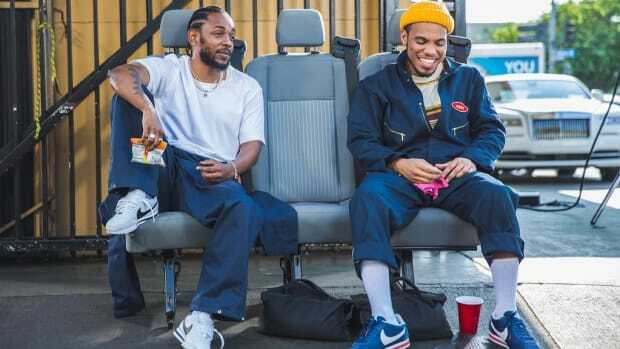 Throw a family to support and a career as an artist into the mix, and it’s completely understandable that Eiht wouldn&apos;t be hip to Kendrick before he reached critical mass, especially considering Section.80, his true debut album, was released independently. Eiht’s admission should be relatable to anyone who’s ever been asked for an opinion on an artist whose name they just heard the first time, and we should respect the fact that he was real enough to admit it. 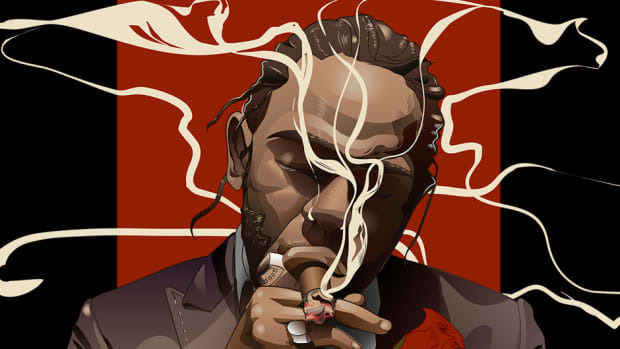 Five years later, the two have created fantastic music, both together and individually, and I’m willing to bet there aren’t nearly as many hip-hop fans who haven’t heard of Kung Fu Kenny. 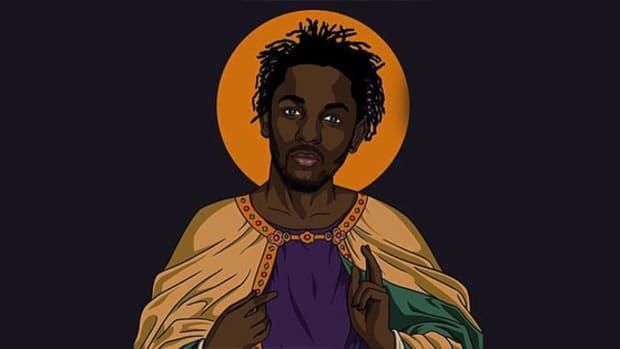 Not even King Kendrick is immune to intense Twitter hate.